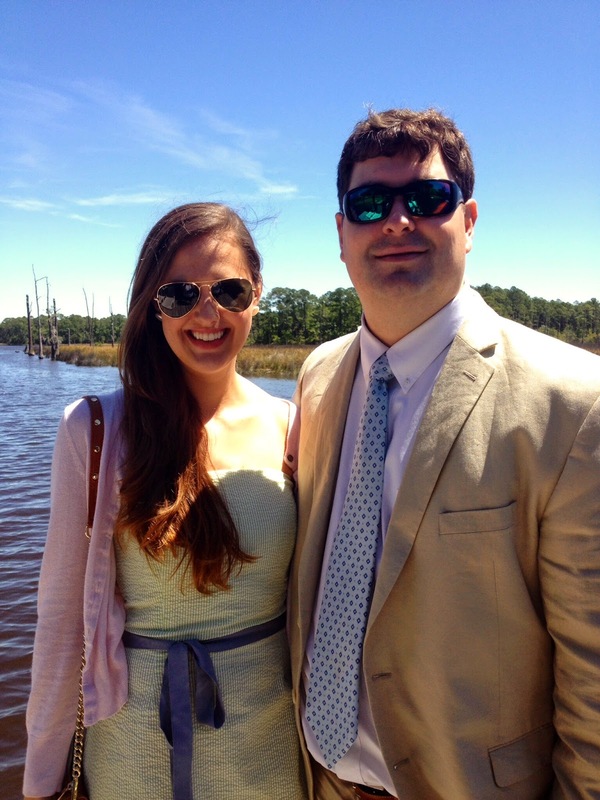 I hope everyone had an amazing and fun filled Easter weekend! 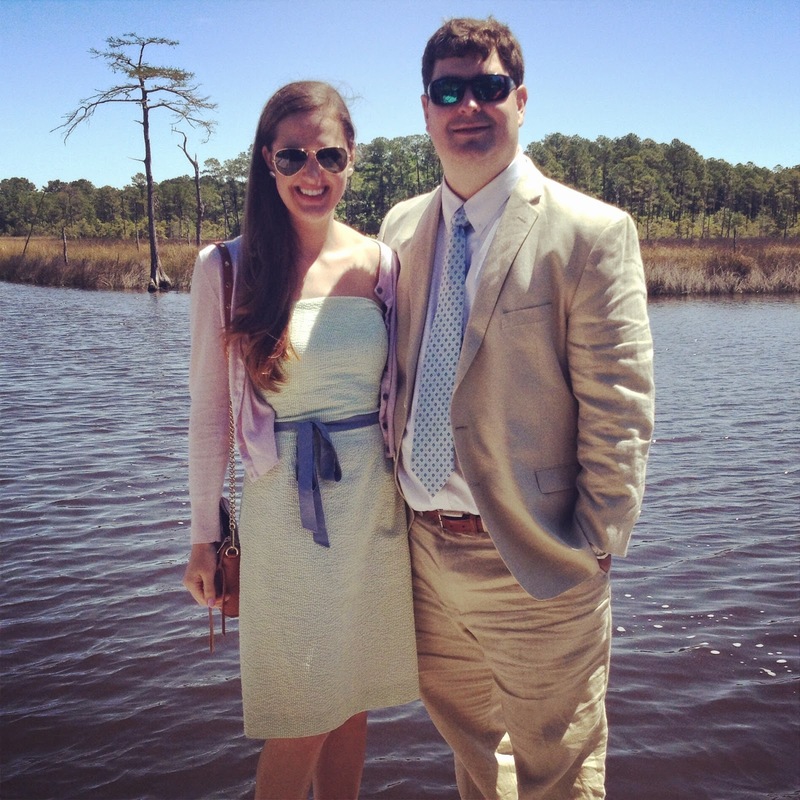 Ours was seriously jam packed and I had the most wonderful weekend with my husband and family! 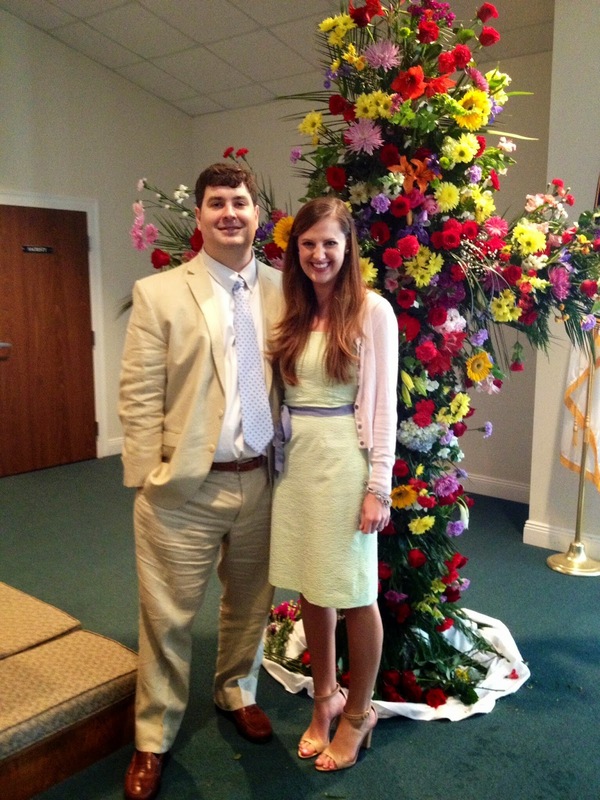 One of my favorite Easters to date. I definitely ate way too much candy since I haven't had it in 40+ days. A slight tummy ache today but totally worth it :) ! Lots of pics to show y'all our weekend! Happy Monday! 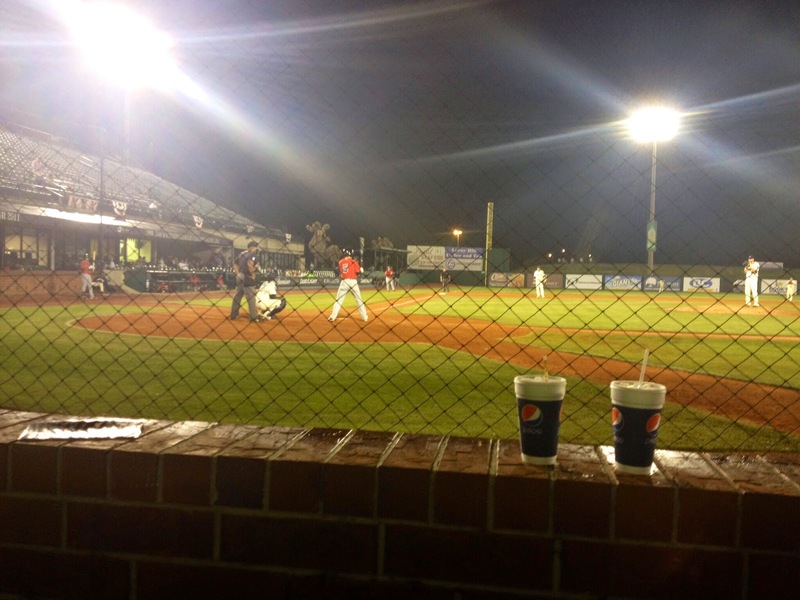 Attended my first Bay Bears game on Thursday night. It was a lot of fun! 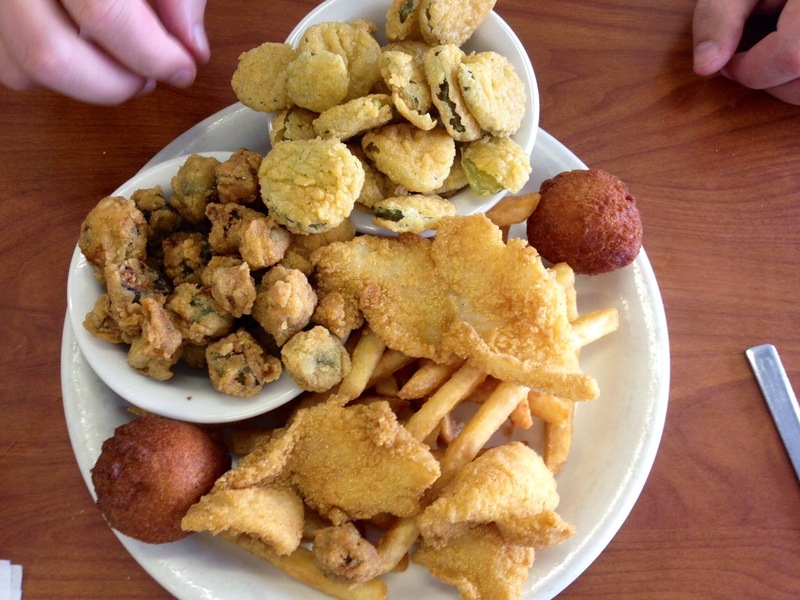 We hit up Judy's on Good Friday for a delicious fried catfish feast! I know this was seriously totally healthy y'all! 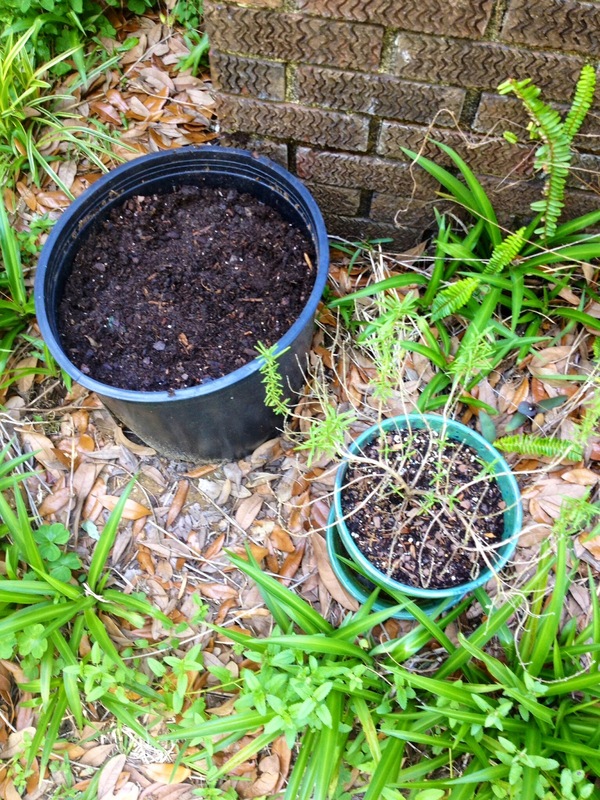 Henry and I planted our first tomato plant and re potted our rosemary. 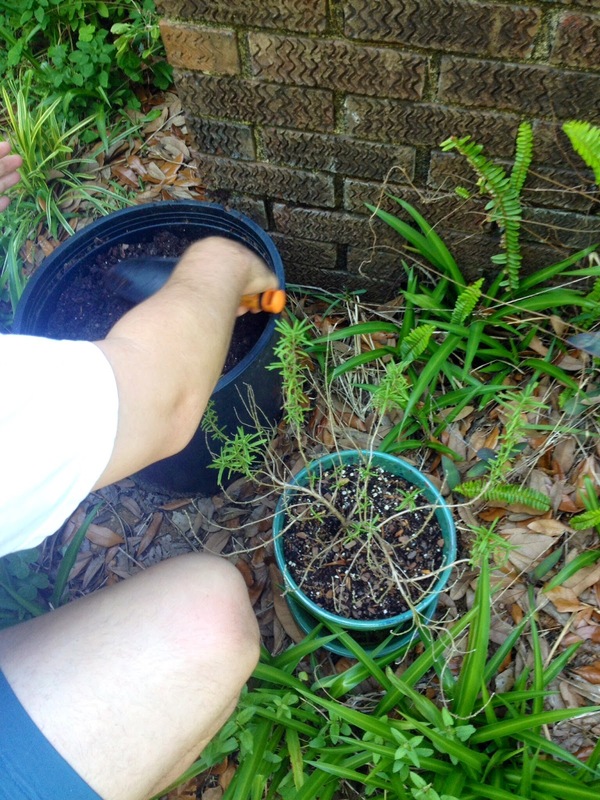 This is the first gardening attempt for both of us (very adult of us... gardening) . I will let you know how it goes! Excuse our sad yard around our new little plants. That is a project for yet another day! 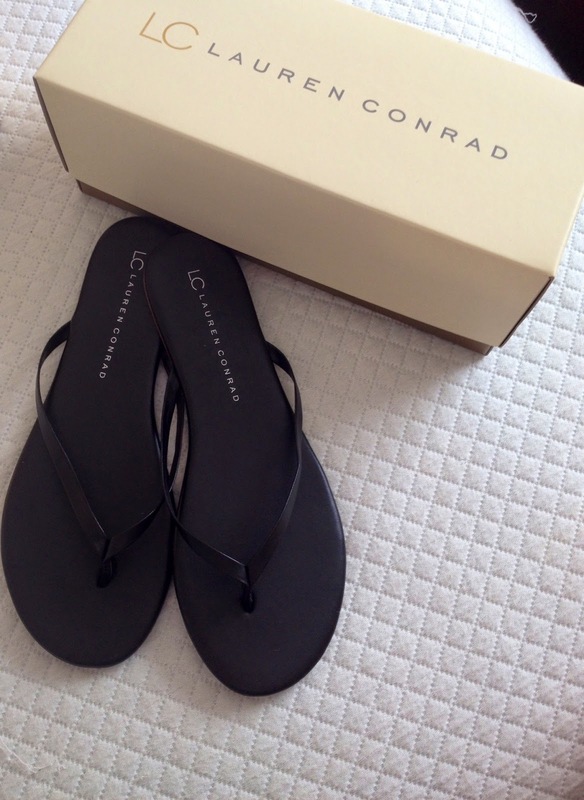 Bought the cutest pair of black Lauren Conrad flip flops on sale here for $12.99. Thinking I should have snagged this color too. Great for the beach. 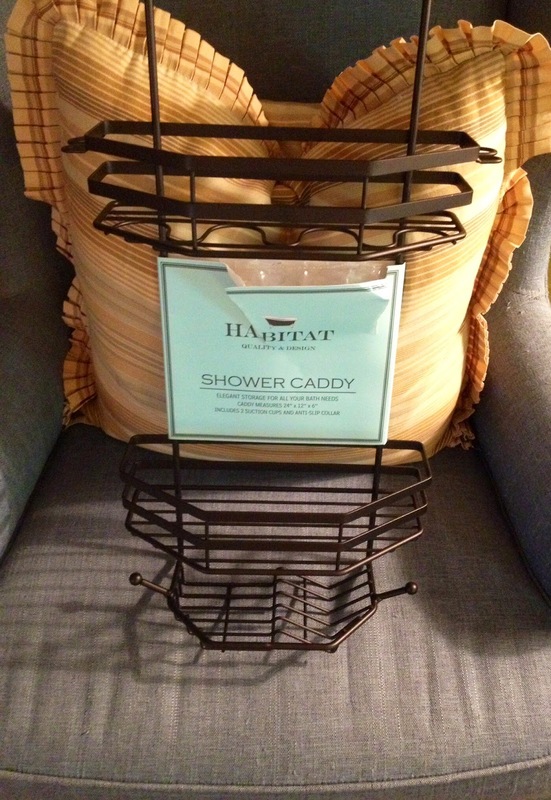 Finally found a cute shower caddy on sale at Marshall's. Pecan pancakes Saturday morning. Yummy! 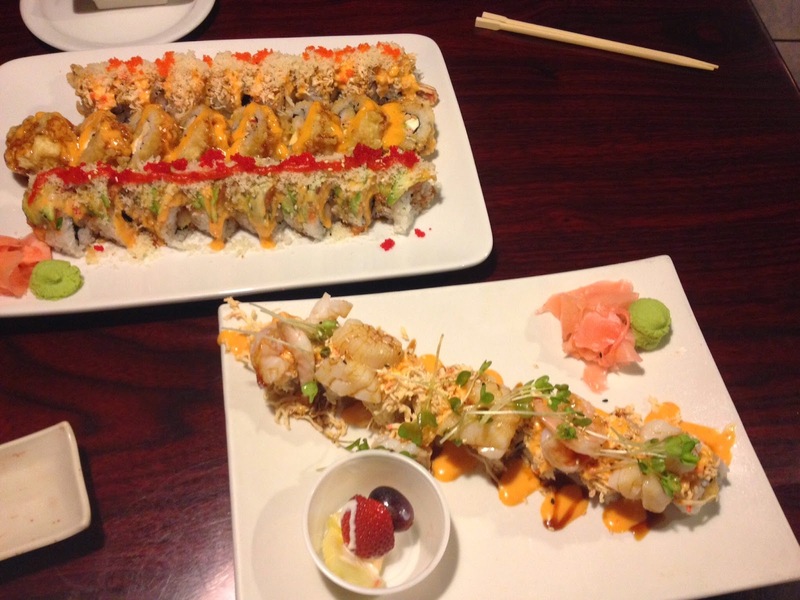 Sushi date with my hubs on Saturday night! 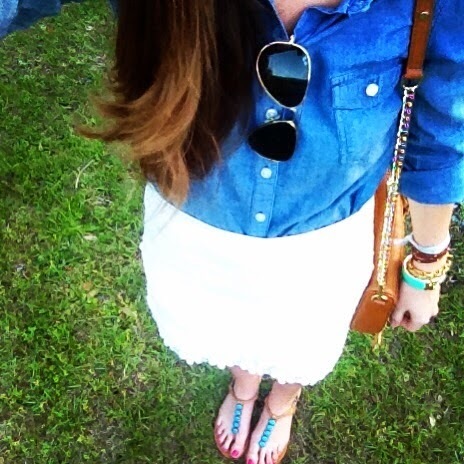 OOTN! 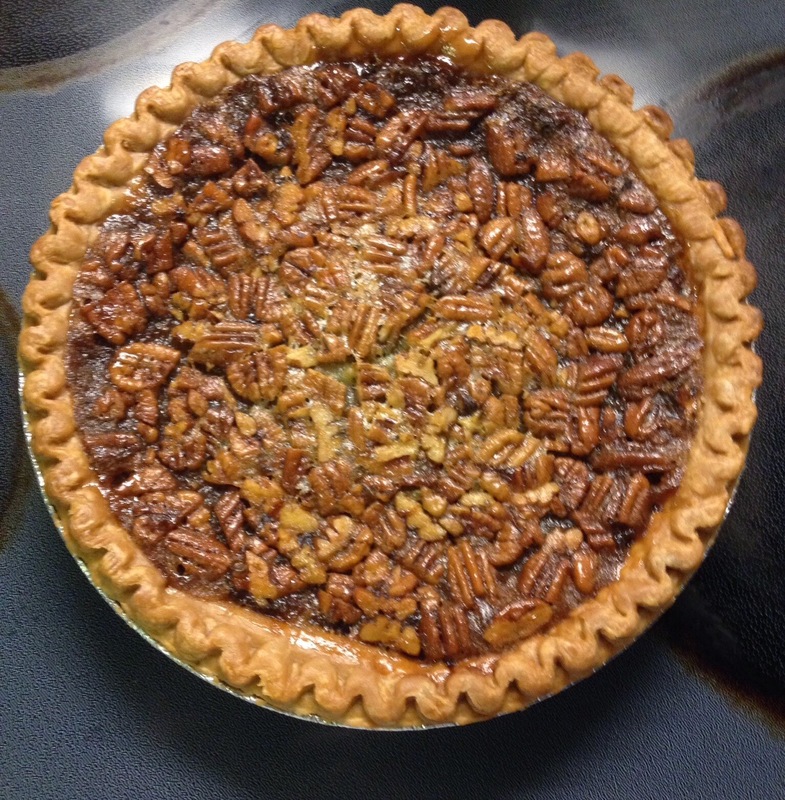 My delicious pecan pie I made for Easter Sunday. First one ever. 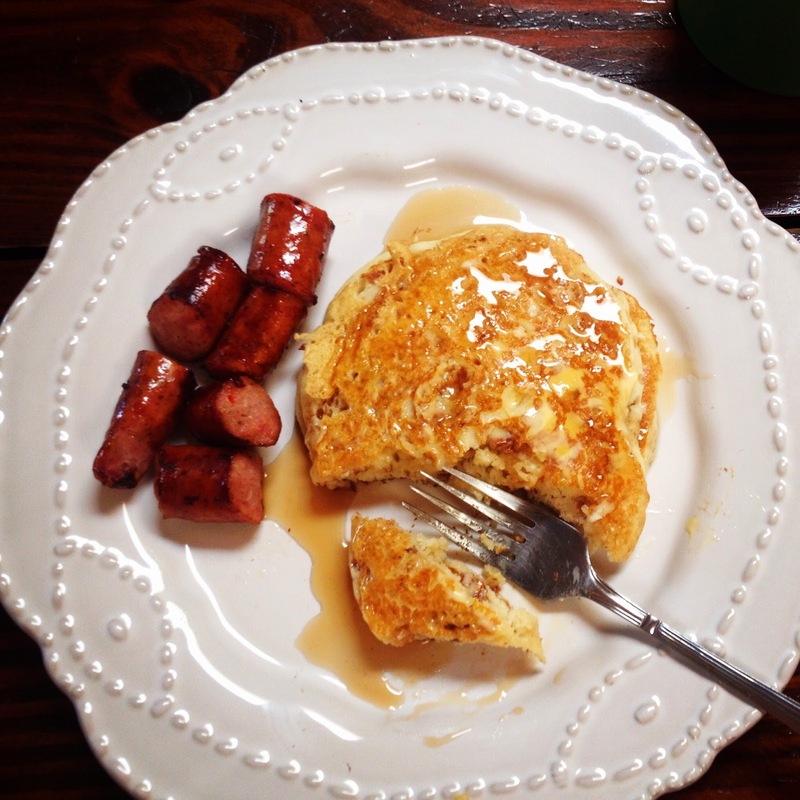 Recipe from the Pioneer woman. So good! Sushi date night! Holy moly at the sushi y'all!! 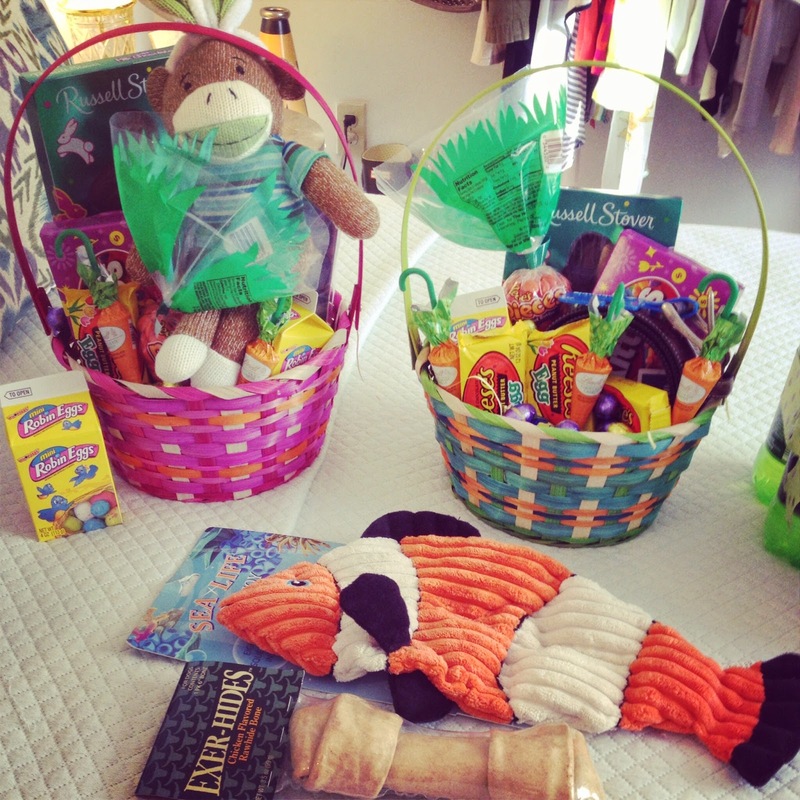 Easter goodies for my boys! 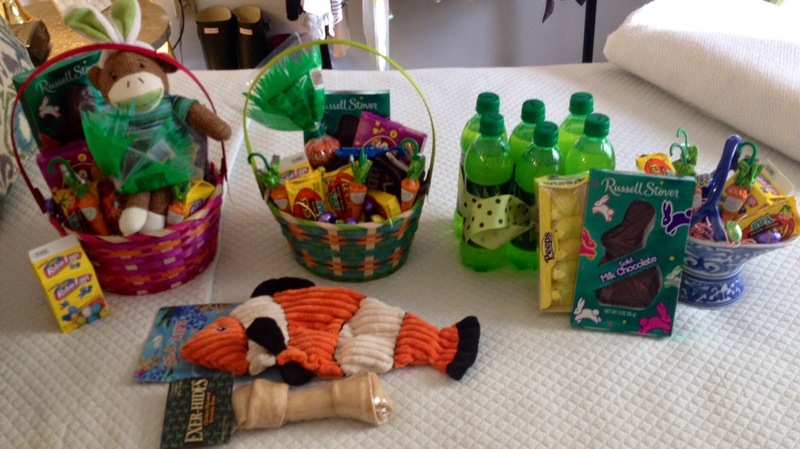 The bunny went a little crazy this year! It is going to be outta control when we have kiddos! 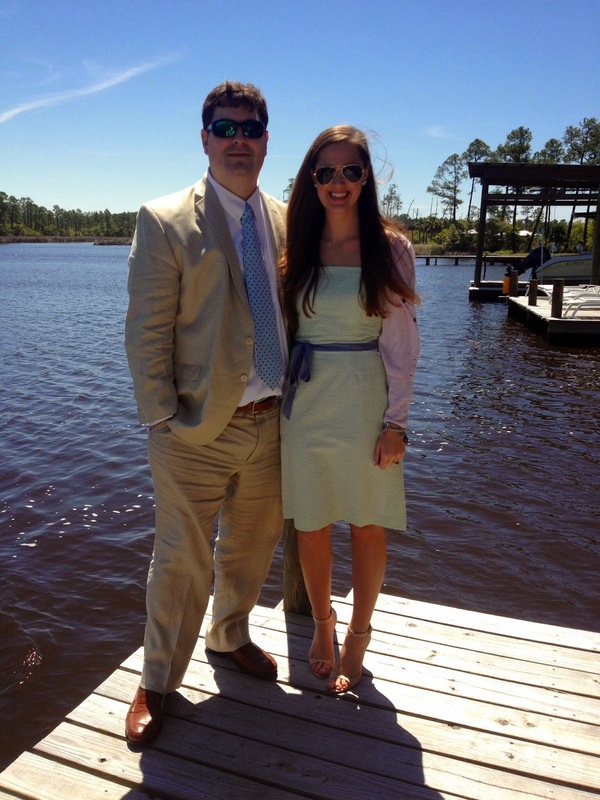 A perfect Easter at my in-laws on the river!